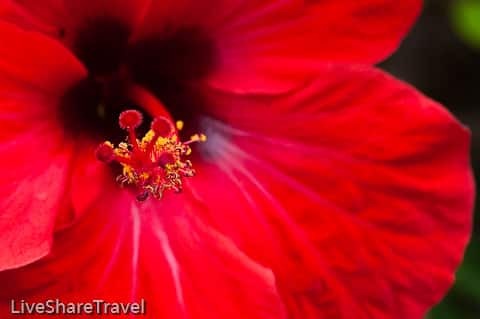 I’d started discovering the delights of northern Tenerife in La Orotava and as good as it was I had to drive on to Garachico. I’d made a quick visit to the town just before Christmas last year for dinner with local friends but it was too short to fully take in its sights. 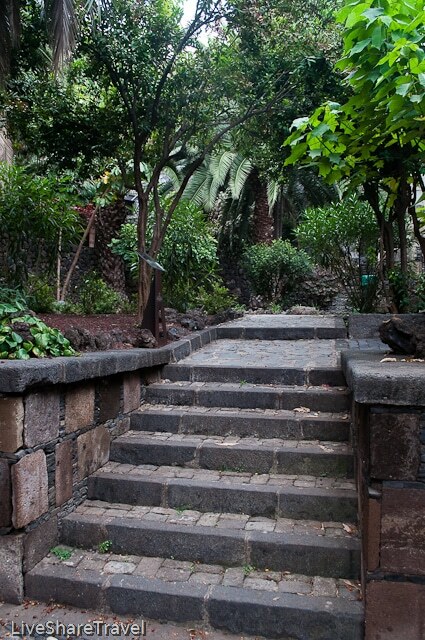 Garachico’s volcanic past hasn’t just defined its present, its reshaped its landscape. 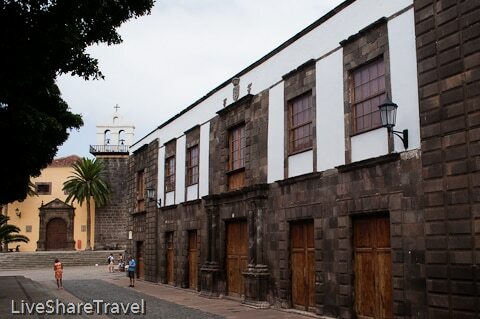 Just over 300 years ago lava from Mount Teide devastated the town. It destroyed its thriving port and plunged this once rich and sophisticated town into great hardship. 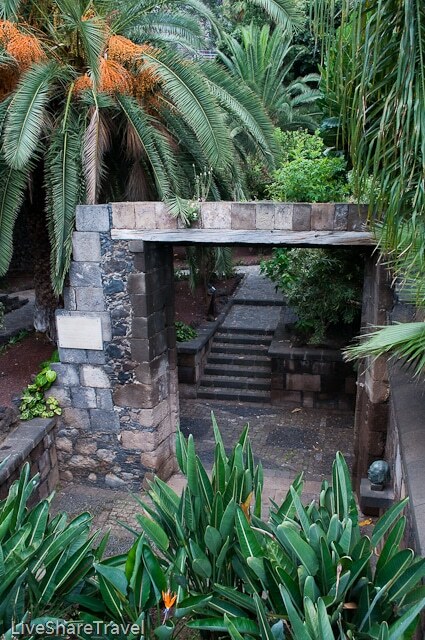 However, its historic heart has been preserved, as has Garachico’s Canarian architecture. As I approached the town along the coast road the dramatic shoreline facing the Atlantic Ocean swept into view. The deep blue of the ocean was a great contrast to the verdant hills that back Garachico. 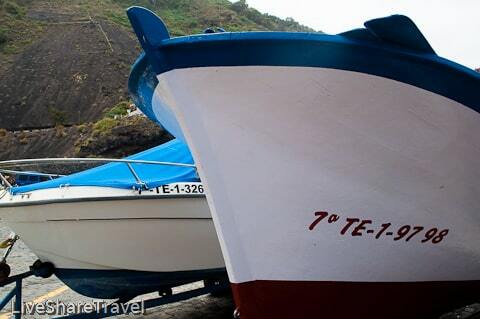 I parked up at the old quay, just beside the black beach of Playa El Muelle where northern Tenerife locals and visitors cooled off by jumping from the imposing harbour walls into the gentle swell of the sheltered bay, or soaked up the tropical sunshine. On the nearby esplanade the Carrara marble sculpture called Door Without Door seemed like large concrete letters M and O to me. However, what I wanted to see most were the natural rock pools at El Caleton. They were formed by the lava flows from Mount Teide’s last eruption. They’re filled with sea water and a short three minute walk had me right among them. Huge chunks of black rock dotted the landscape of this edge of northern Tenerife. 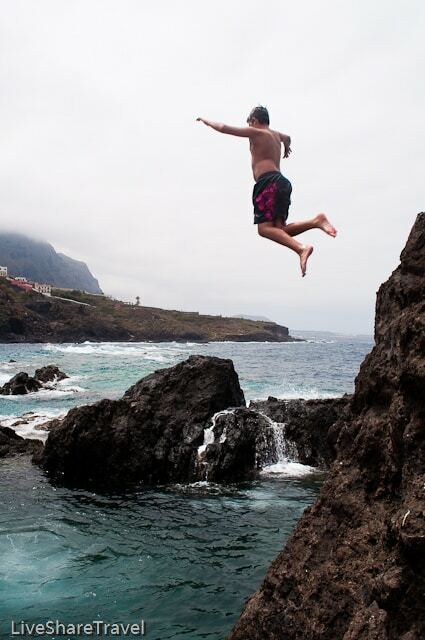 It had been indelicately spewed across Garachico’s coastline like pyroclastic projectiles. The pools had a curious beauty, centuries of natural erosion sculpting this pleasure dome for man. But there was more to these pools than met the eye. 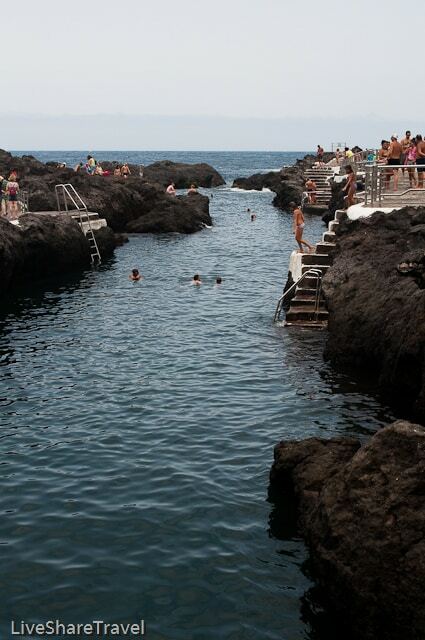 For me the rock pools typified Garachico. 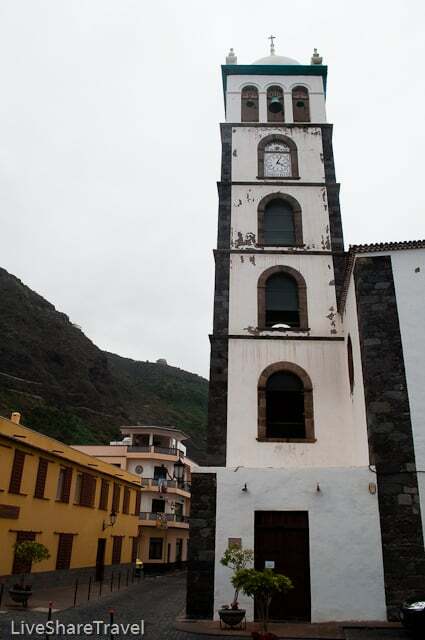 This northern Tenerife delight is perhaps the island’s most optimistic town. Despite a history of setbacks, some of biblical proportions – plague, fire, lava flows – this once wealthy town has always managed to turn adversity into opportunity. And as I wandered the pathway through the black pools – a long one for swimming, a deep one for dare-devil divers and a shallow one for children – past bodies soaking up the sunshine and people snorkelling to spot tropical fish, I couldn’t help but marvel at how the natural disaster which struck the town had become a focal point for its leisure time. And I was regretting not bringing my swimwear. 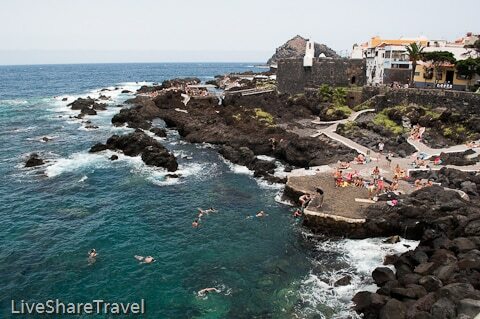 I was fascinated by the rock pools, but away from the sea this elegant northern Tenerife town grabbed my attention for different reasons. Walking away from the coast, the happy din of the sea-front gave way to the quiet charm of the historic town centre. And I savoured it. 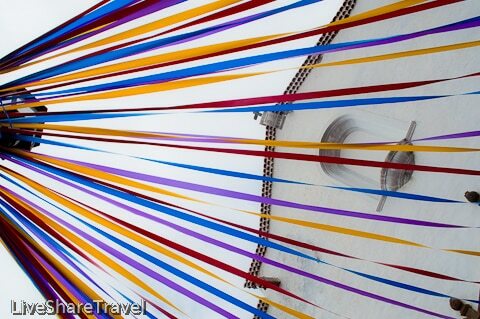 My head turned left and right as I took in the narrow streets that led me further into Garachico. Turning into the main square Plaza de la Libertad I found myself surrounded by great examples of Canarian architecture. It oozed history. On my left the 16th century Convent of San Francisco was the first of many great landmarks. 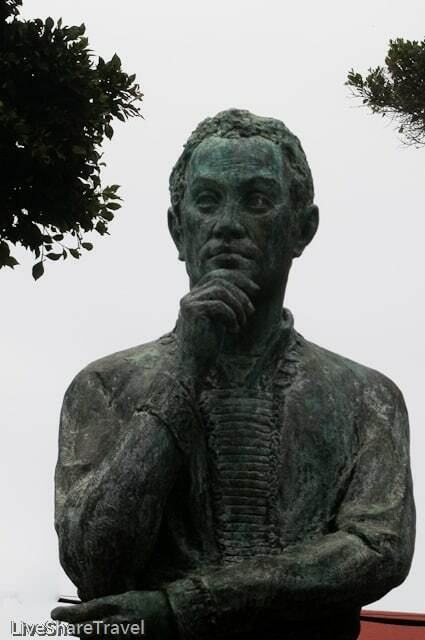 Then there was the big white clock tower of the Church of Santa Ana, and a statue of South American revolutionary Simon Bolivar, whose ancestors originated in Garachico. Strolling on further I came across local artisan shops and it was clear why Garachico had won so many awards for art and culture. Heading out of the town square I arrived at the old gate to the port, which is, since the volcanic eruption located in the heart of the town, after the lava flow extended the size of Garachico. The old gate is now in a lovely public garden, a slice of solitude to visitors. 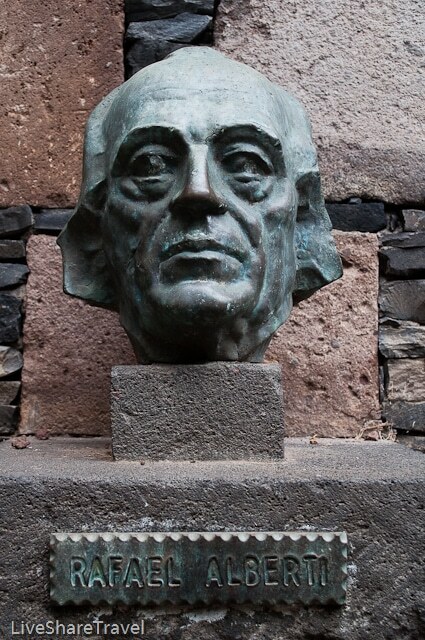 The garden has statues and sculptures of the former great and good of the town and a 17th century wooden wine press, formerly Garachico had been a major exporter of wine. 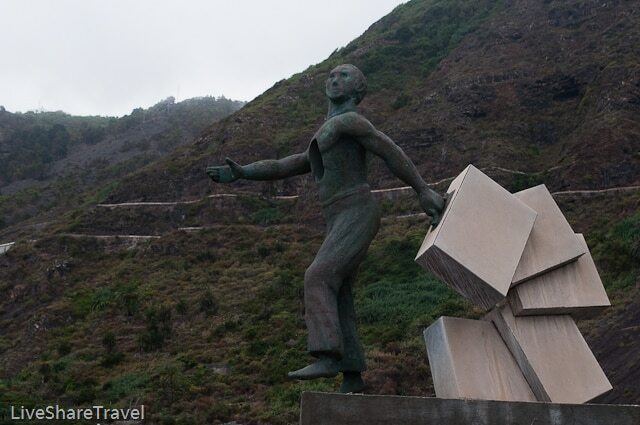 Before leaving I made my way to the far end of the northern Tenerife town to see the Monument of the Emigrant. 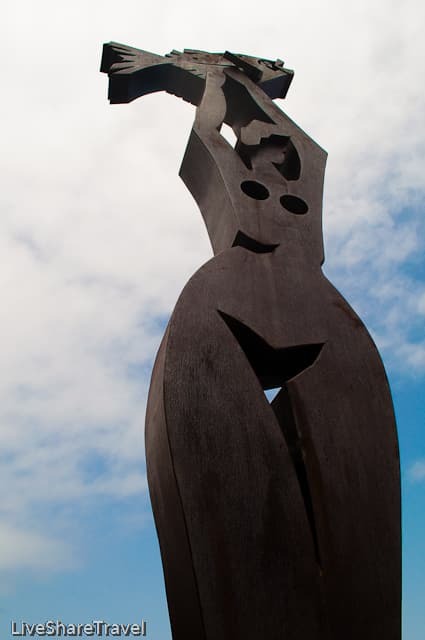 This statue poignantly looks out to sea as a tribute to the many sons and daughters of Tenerife who left in search of a better life. But today, it seems to me, a pretty good place to be. 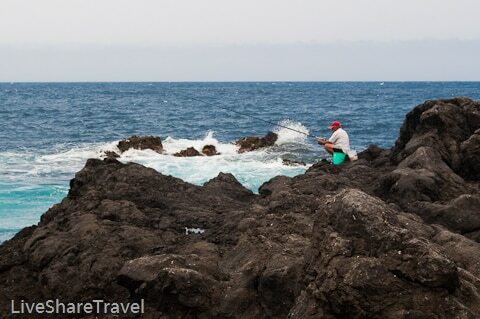 Want to discover more of northern Tenerife’s delights? 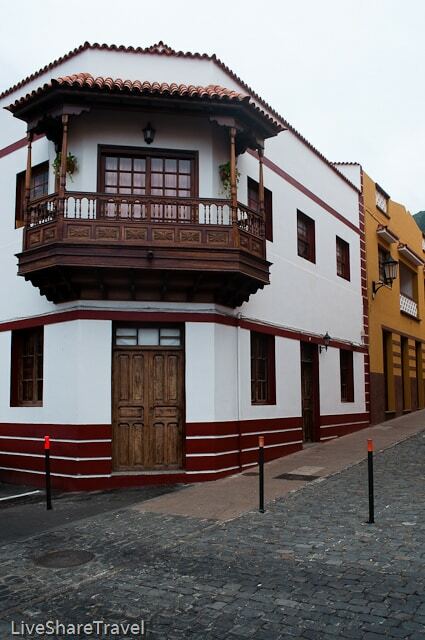 Take a look at La Orotava. 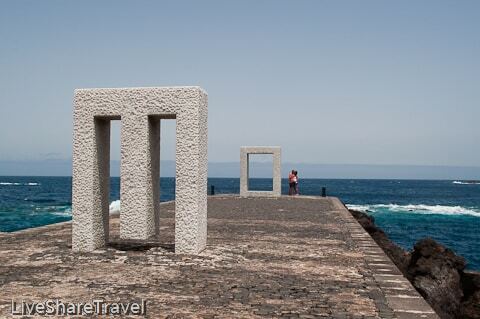 We visited northern Tenerife’s towns while staying at Club Casablanca. 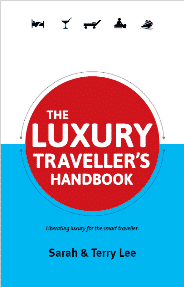 Read more about the timeshare resort. 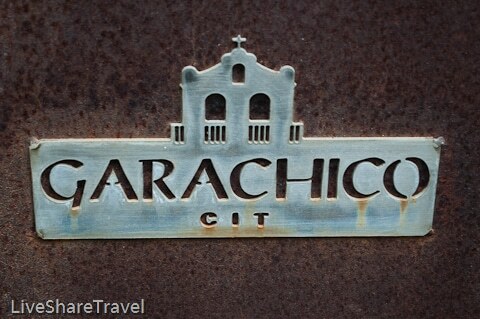 What I like most about Garachico is its architecture. The old styled mansions and balconies with flowers full of colour transport you to another world. A real treasure that I’m happy has been preserved so well. It’s about 45 minutes, Bev. 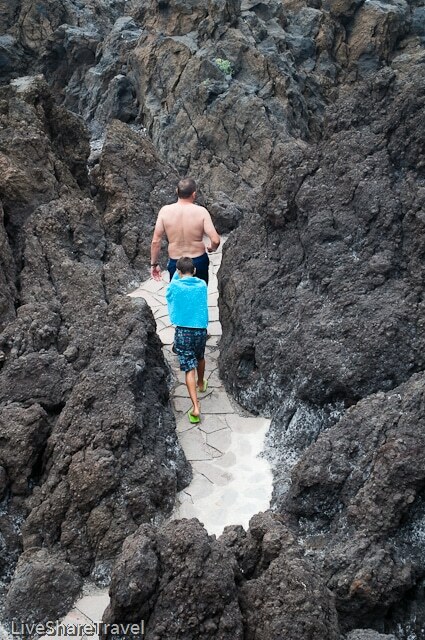 The quickest way is via Santiago del Teide. It’s a winding mountainous drive in places. But it’s worth it!